Its officially here- Wednesday of market week. 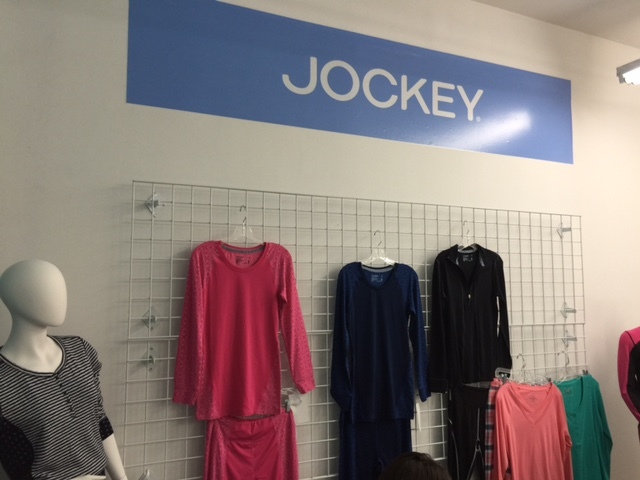 We have had a ball so far this week, showing Jockey thermals to our stores and rallying everyone around the cool technology and details that we have designed into the line. Our lovely fit models make it all look so perfect!